Rock! Shock! Pop! Forums - Cult Movie DVD & Blu-ray Reviews, Comics Books, Music And More! 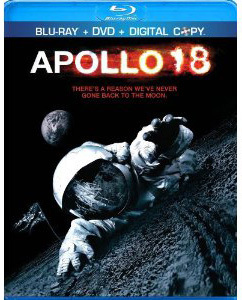 - Win Apollo 18 On DVD From Rock! Shock! Pop! & Anchor Bay Entertainment! It's true! You can win your very own copy by entering our 'scary space contest' right here! It's fun! It's easy! It's good for your health - so what are you waiting for, sign up for the board and enter the contest today - Before it's too late!